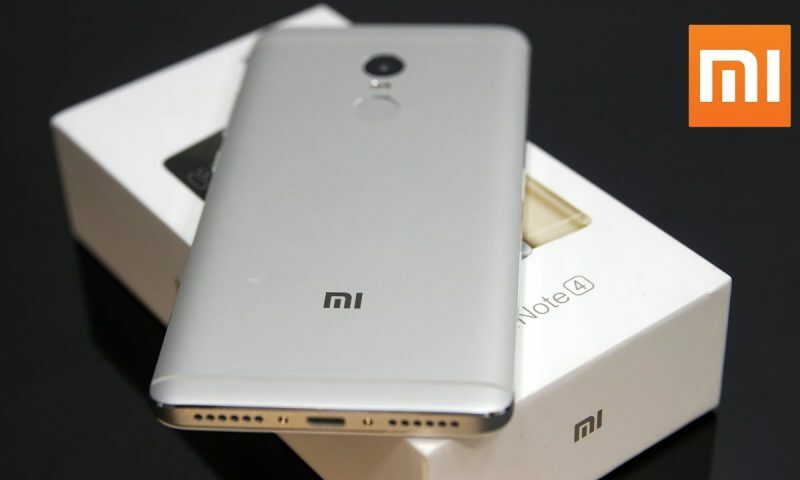 Home» Gadgets» Xiaomi» DEALS: Xiaomi Mi A1 Gets a Price Drop; Now Rs. 3,000 Cheaper! DEALS: Xiaomi Mi A1 Gets a Price Drop; Now Rs. 3,000 Cheaper! 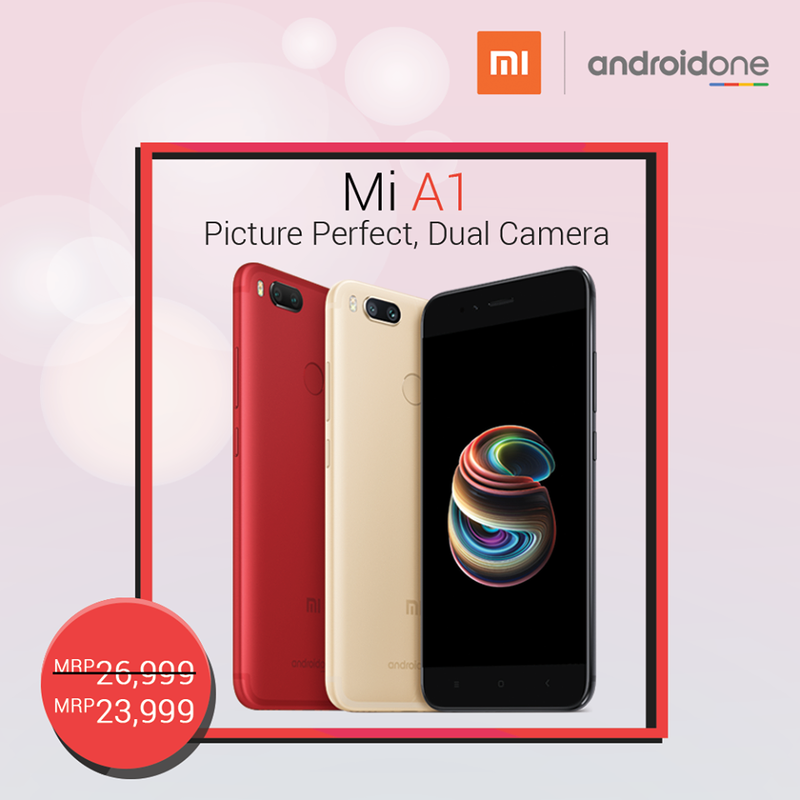 Xiaomi Mi A1 is one of the most popular budget choices in Nepal. 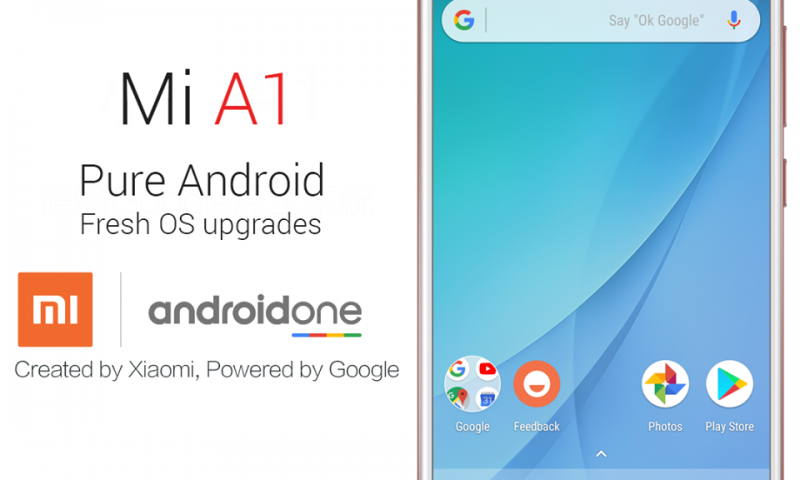 The Mi A1 was released in December of 2017 with an initial price of Rs. 26,999. But, after the subsequent release of the phones like Xiaomi Note 5 Pro, Mi Nepal now has to clear the stocks of Xiaomi Mi A1. So keeping this in mind, they are introducing a Xiaomi Mi A1 price cut and is now available at Rs. 23,999. 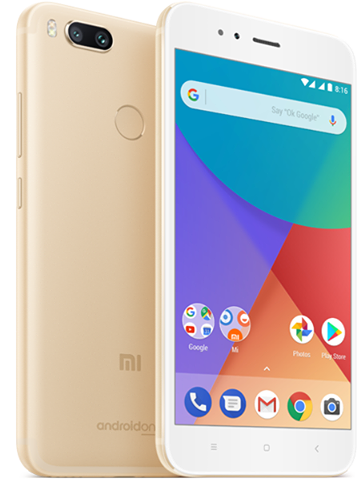 The Xiaomi Mi A1 comes with a 5.5 inches Full HD 2.5D curved glass design with Gorilla Glass Protection on the screen. Under the hood, the Mi A1 is powered by Qualcomm Snapdragon 625 SoC coupled with 4GB of RAM. It comes with 64GB of internal storage with expandable storage option via a Micro-SD card.It has a dual setup camera sensor on the back of the device. It has a dual camera setup on the back. 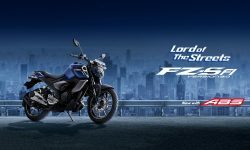 One of the rear sensors is a 12MP wide-angle lens with f/2.2 aperture and the other 12MP sensor is a telephoto lens with f/2.6 aperture. Whereas, the front-facing camera is a 5MP camera. The phone comes with Android Nougat(7.1.2) as the stock OS. Xiaomi Mi A1 was already an impressive smartphone. But after it received a price cut, it gives you more for your price. 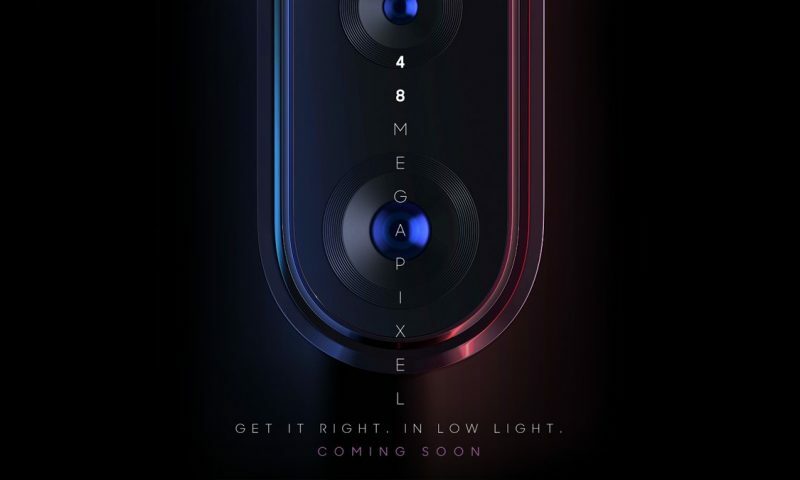 It already feels like a premium smartphone, has a very good hardware setup and it will be getting regular updates as well. Also, it has a dual camera setup which has been the trend for 2017 devices. For Rs. 23,999 Xiaomi Mi A1 is the best budget phone if you’re not looking for the bezel-less display offered by the more expensive phones like Huawei Nova 2i and the Oppo F5. So, tell us in the comments about what you think of the Xiaomi Mi A1.